JPNY high school backpacks are more than a backpack, they’re a promise. These utilitarian packs aren’t just water resistant – they’re kid resistant. If you have a teenager, you’ll know what I mean! High school packs come in a huge range of styles. You can find these sporty, zipper-covered creations that could probably carry the kitchen sink. But you can also find these flowery knapsacks that may or may not fit any textbook. JPNY strikes the perfect balance between the two backpacks above. They are stylish, with a kind of urban feeling. (The closest might be Jansport, but with a bit more flair). But they aren’t fancy to the point of being impractical. 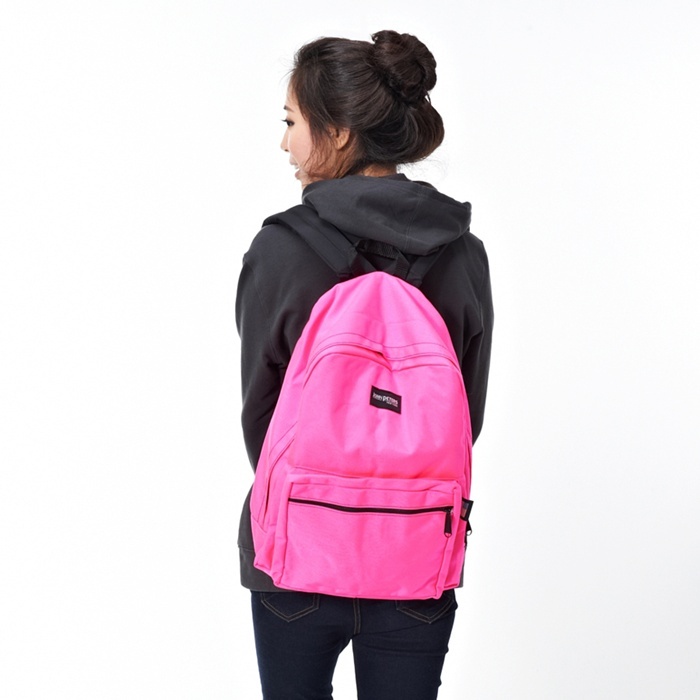 This adorable, bright pink backpack comes in petite sizes and is absolutely perfect for high school girls. It’s cute, it’s practical, and it puts the focus where it needs to be — on your daughter’s studies. If she’s going to change the world like the hero she truly is, she needs a backpack that will work as hard as she does. JPNY high school backpacks also come in a range of colors. This 1201 model can work for both him and her. Your son might prefer this navy color, a more subtle color — or maybe not! There’s no gender discrimination here — for whatever color your child prefers, JPNY has you covered. 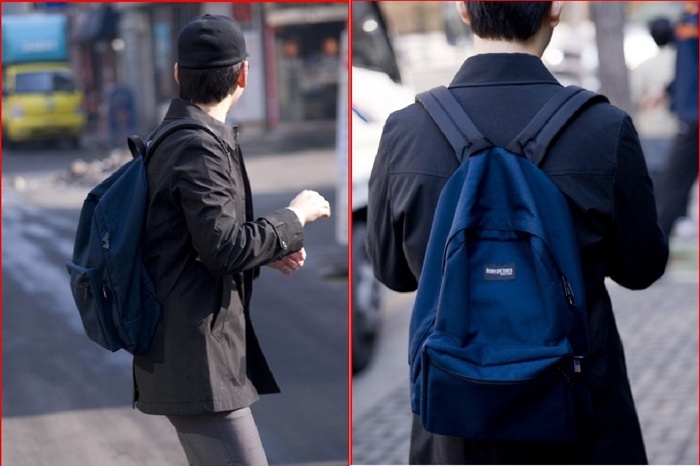 This 1201 is a simple, standard backpack model in JPNY’s collection. It’s great for those who prefer a more minimalist style, away from the zippers and fuss that take away from the really important point. After all, a backpack is about what’s inside! The 1201 features a main compartment and a large front pocket. It has padded, adjustable shoulder straps. The 1000 denier Cordura Plus Nylon is some of the strongest on the market, and it’s reinforced with YKK Custom Zippers and double stitching. To find out more about JPNY’s high school backpacks and order yours, visit the online store here! Share the post "Best High School Backpacks from JPNY"
Posted in Blog and tagged backpacks for high school, high school backpacks, high school backpacks for girls, high school student backpacks, jpny, jpny student backpacks, school backpacks, student backpacks. Bookmark the permalink.